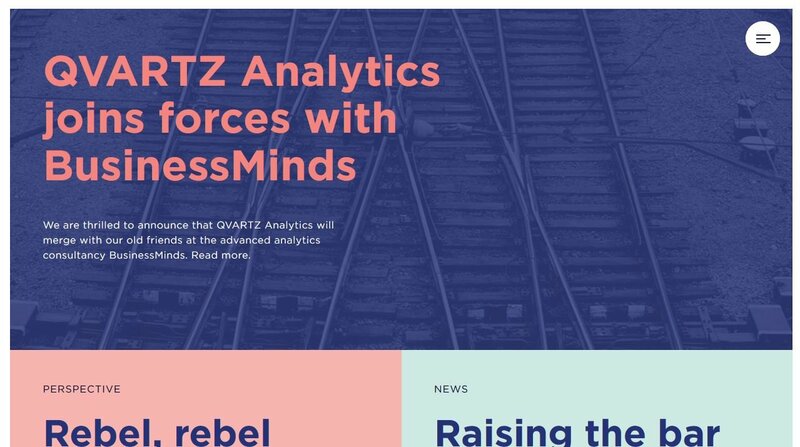 Does it ever seem like certain website color schemes just get all the attention? 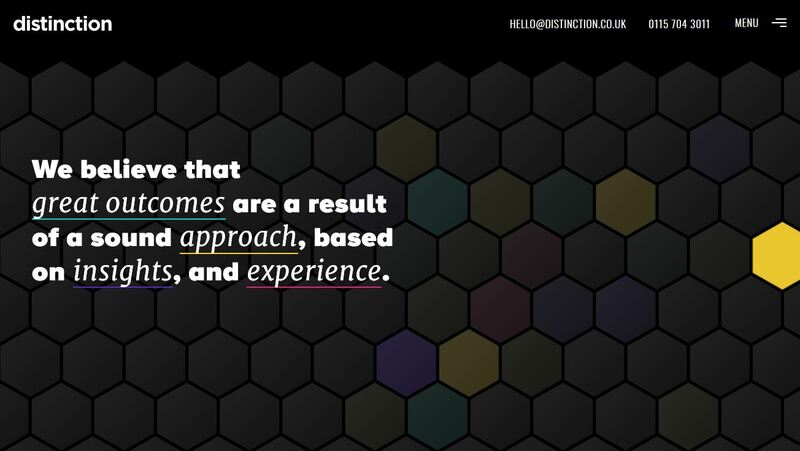 As with every other aspect of web design, there are color schemes that tend to trend more than others. Bright colors, stark palettes, and even some mismatching schemes are elements of color that are trending. 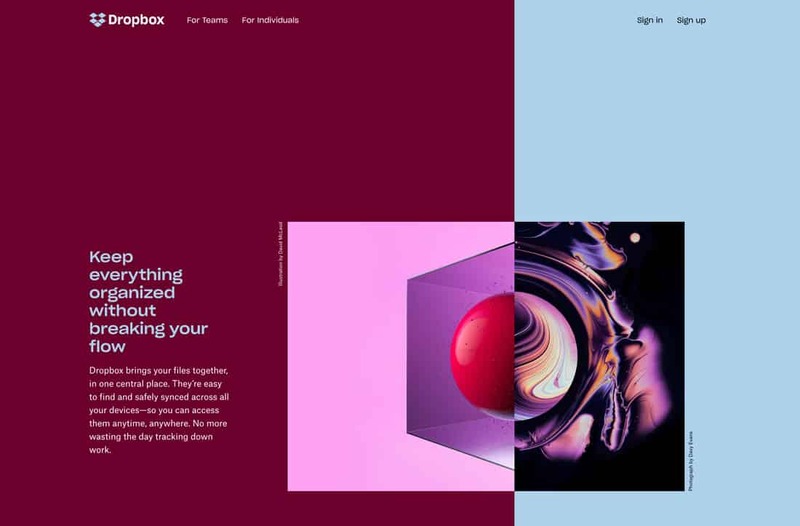 Here’s a look at some of the best website color schemes of 2019 (in no particular order). For each, we’re also sharing the color codes that make up the key elements of the design, so it’s easy to play around with these color schemes yourself too! 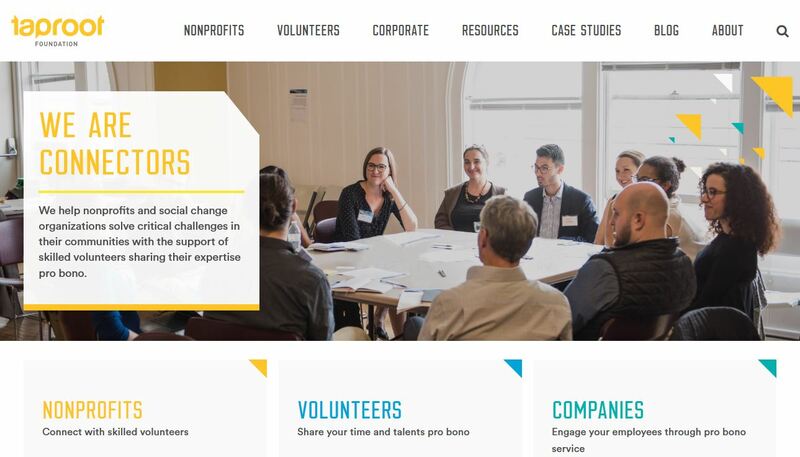 Taproot Foundation uses one of the best, most colorful website color schemes out there. The combination of yellow, blue and kelly green work together to explain the different facets of the group that helps nonprofits. 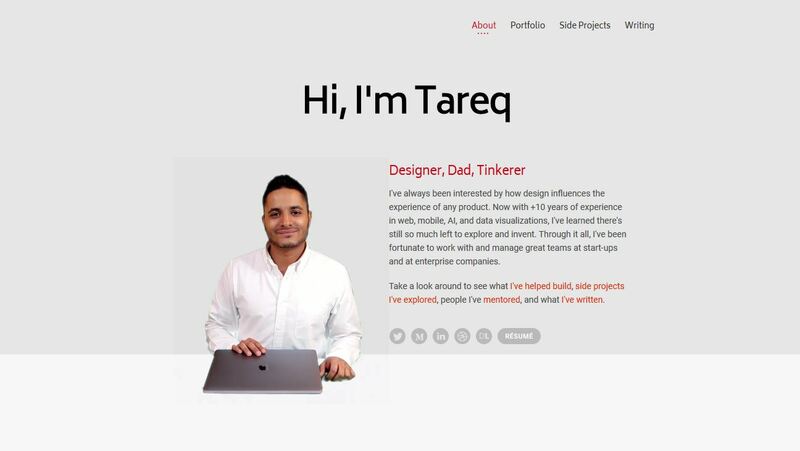 It’s not a website color scheme that you see that often but bright color with a white background is a majorly trendy option. 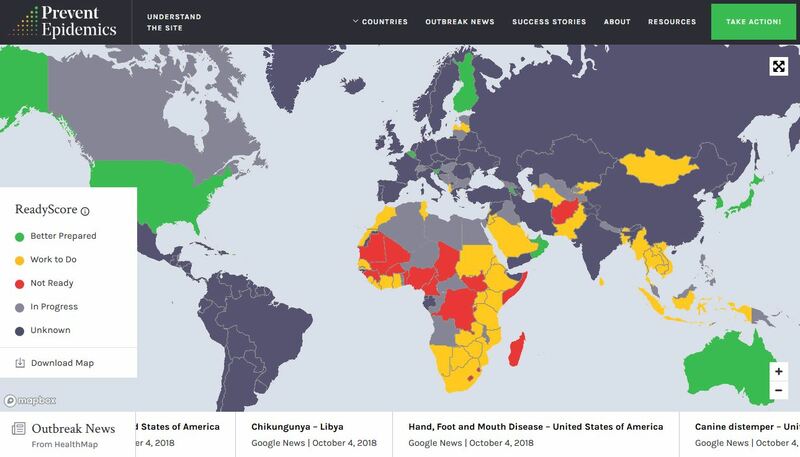 Prevent Epidemics uses an equally colorful scheme but paired with a dark background and greens that carry throughout user interface elements and the overall design, it all comes together. 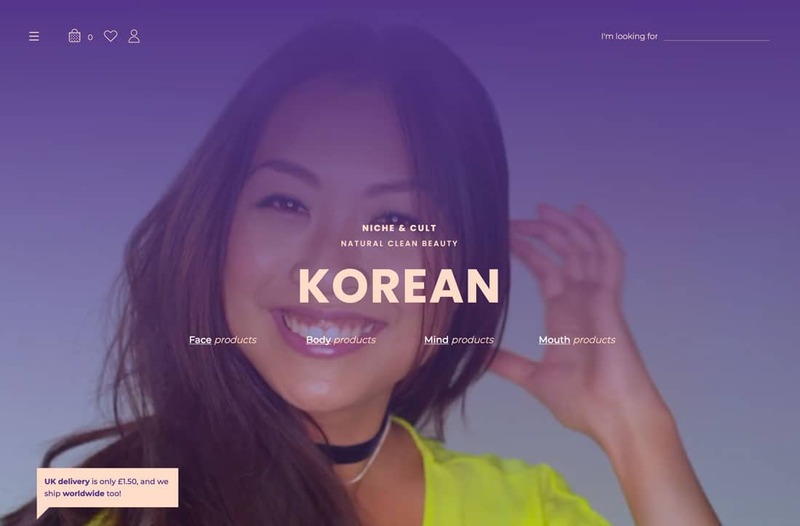 One of the most trendy color palette options is to develop a set of colors that is more wide ranging than the typical two- or three-color palette that is more common. Snipcart uses a light gray to set the tone as the primary background color in this palette with subtle yellow accents. 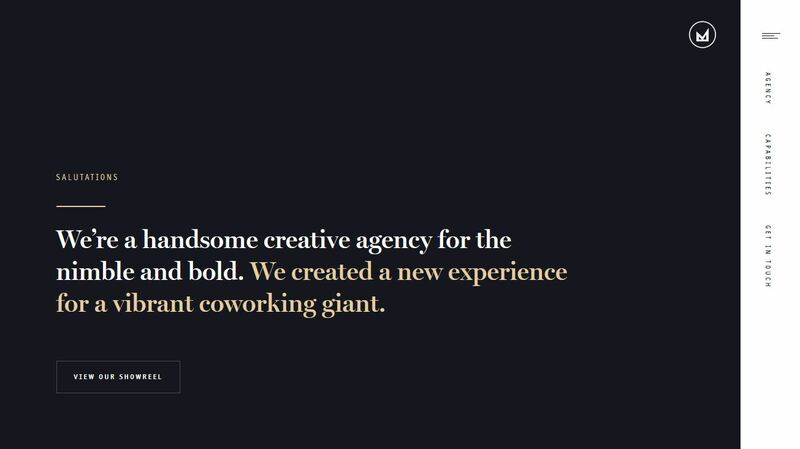 The solution pairs a more trendy bright color with a subtle and neutral gradient for a color palette that encourages the user to really hone in on the content. 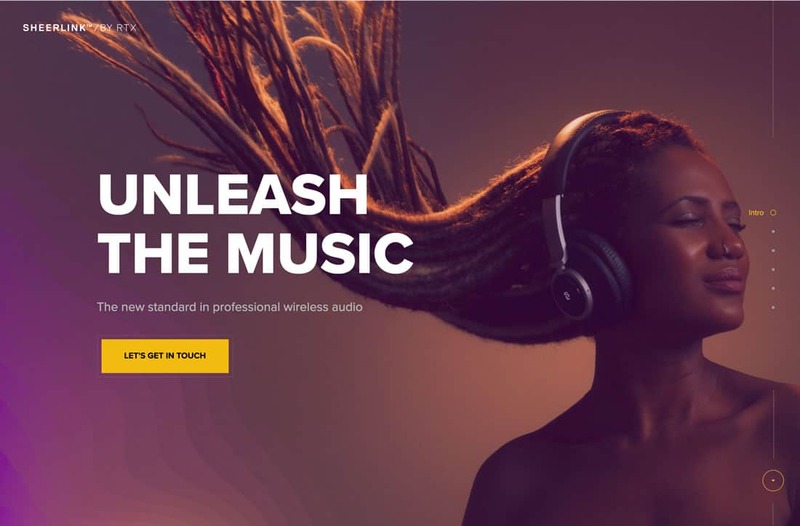 Mossio uses the same base colors here for this website color scheme – you can see the trend with black/gray and yellow, right? – only with a more saturated background and less saturated accent color. 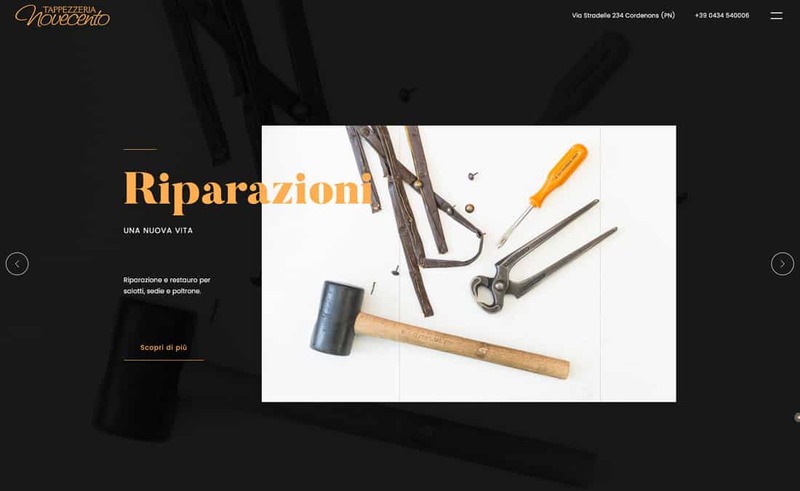 The combination has almost the same effect as the above example with a color palette that focuses on content, making the design a little more invisible. 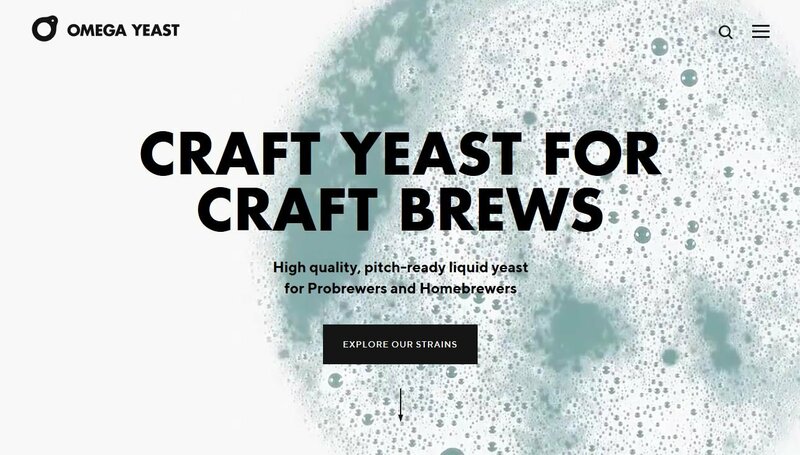 Omega Yeast doesn’t look like it has a color palette beyond black and white at first glance, but this website design does something that is a big idea in color trends. 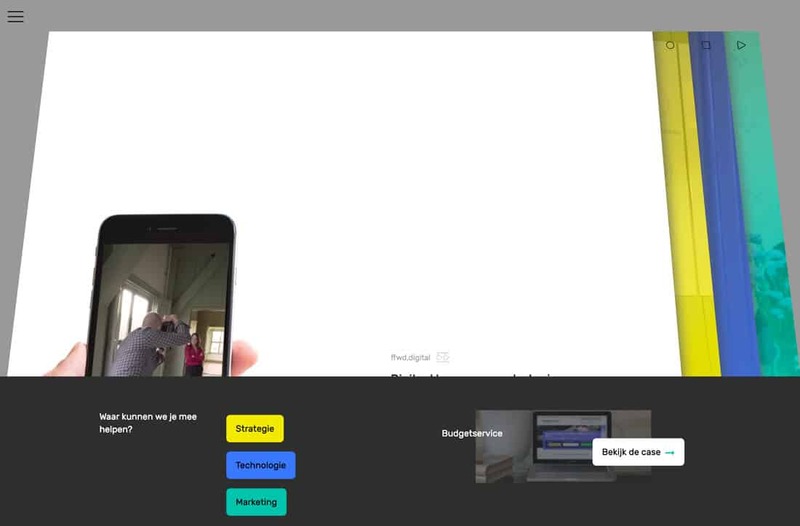 The color scheme is rooted in the main image – in this case a video – rather than a background or colorful user interface elements. 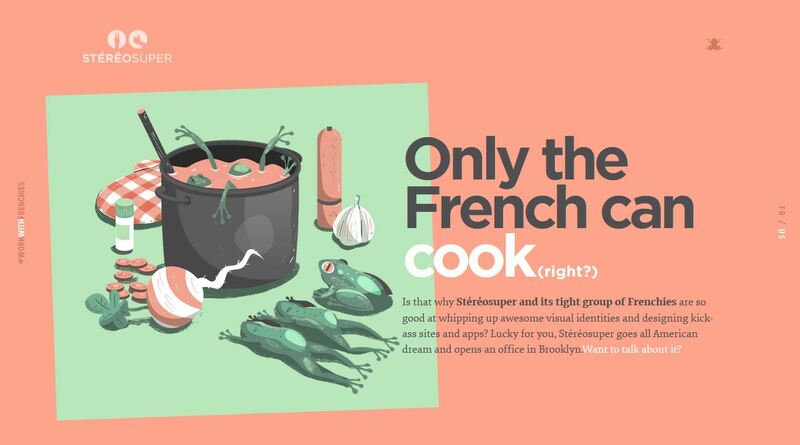 This trend in color is becoming more common because designers are using full-screen images to tell a brand story. 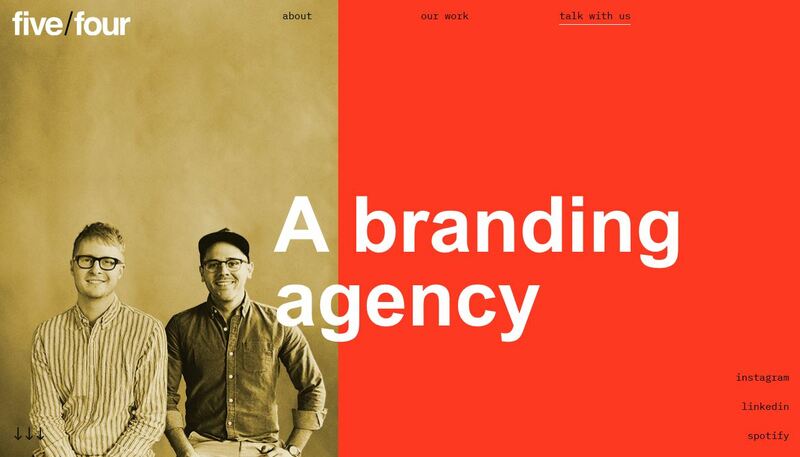 Forever Agency uses a lot of bold color in its website design, but the palette is rooted in a bright green. This is the new neutral. (Just take note of how many of the websites in this roundup feature a green hue.) 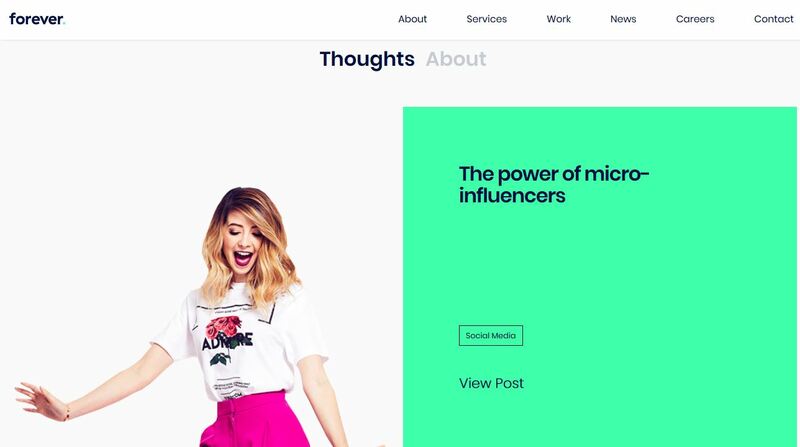 This green is a little brighter than some others using the trend but appears in plenty of locations such as the footer, brand mark and for icons and divots throughout the design. 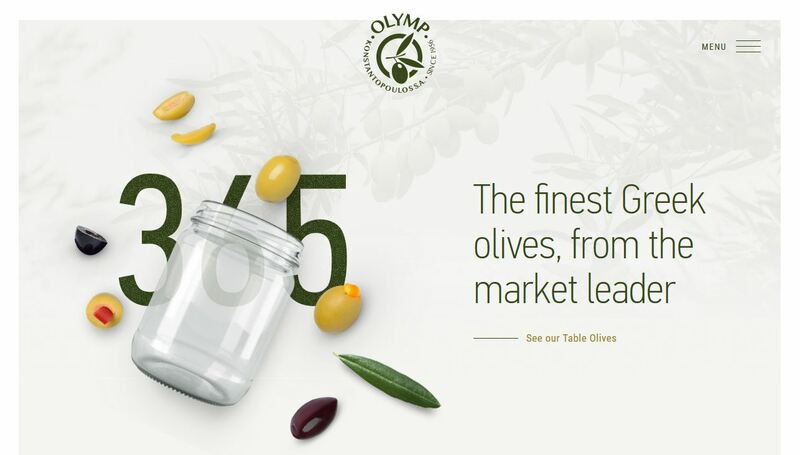 While we are on the topic of green color schemes, Konstantopoulos/Olymp uses a subtle background (there are green olive branches in there) and a dark green brand mark to pull together everything olives. The primary brand green is distinct as well as a palette in the imagery itself that emphasizes use of the color in varying tones. IC Creative uses a dark color overlay – black that isn’t truly black – with a bright accent color and plenty of white to create an inviting scene. 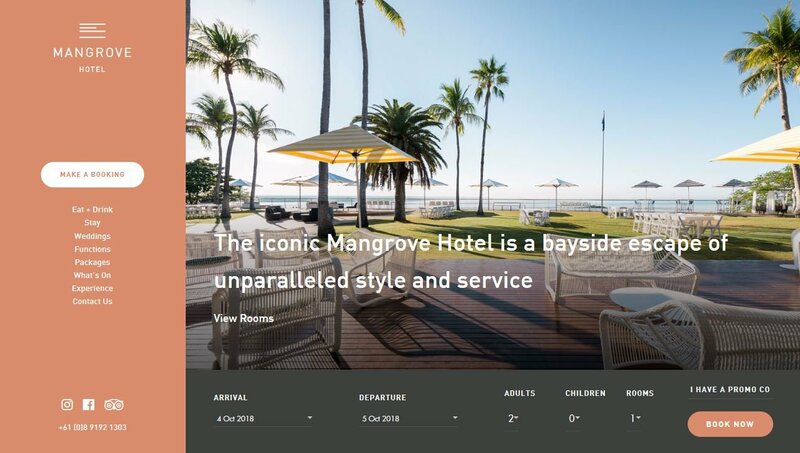 Color overlays in almost every hue are a major trend in website color and a rich black option such as the one here is a nice way to give other content plenty of room on the screen. Just note the oversized headline and bright accents and calls to action. Five/Four takes on one of the most challenging colors to create a palette with – red. And they do it in a bold way. The palette works nicely because the other colors are used in a more muted fashion as photo overlays and nothing else competes with the bright, saturated red that’s used throughout the design. 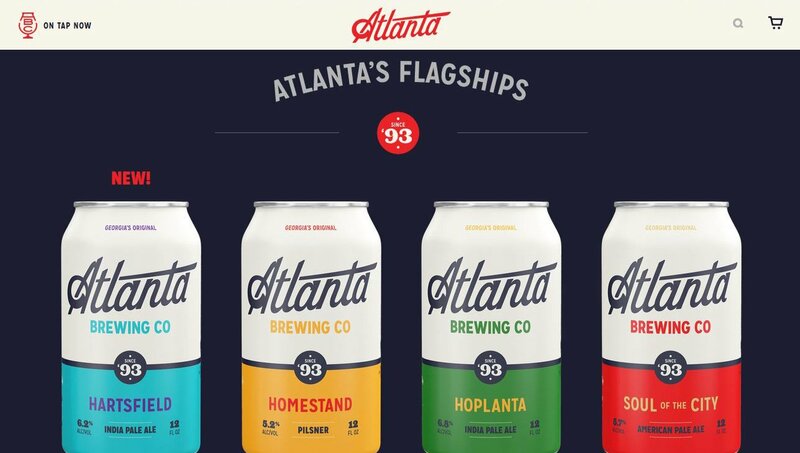 Atlanta Brewing also uses a dominant red with plenty of other accent colors. 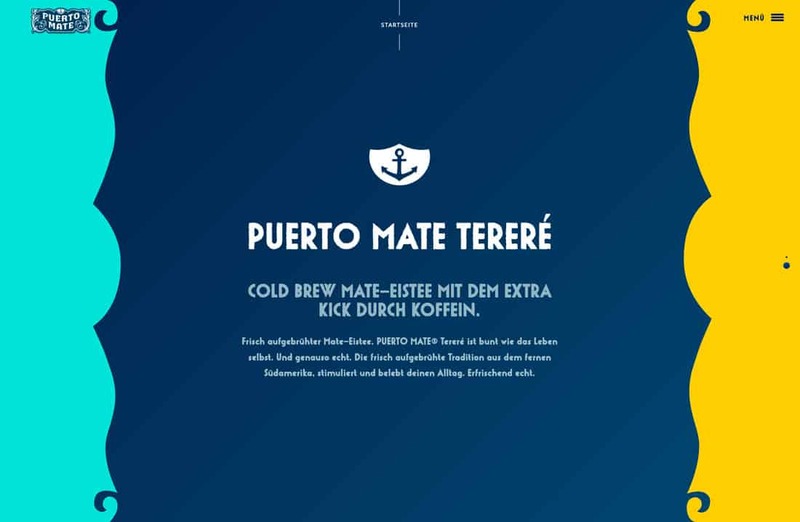 Note that the palette is not only part of the website design, but also extends to the product packaging as well. They have a pretty wide palette with primary colors as the base and a rich black and white background. Sometimes the best color palette starts with a lack of color. JYBH uses a black everything palette with varying degrees of texture and darkness. This is something you’ve probably seen a lot of when it comes to website color. Distinction uses the same all black base for its color palette with a rainbow of accent colors. If you want a wide-ranging color palette, this is the way to use the trend effectively. On the other end of the color spectrum is lack of color altogether. 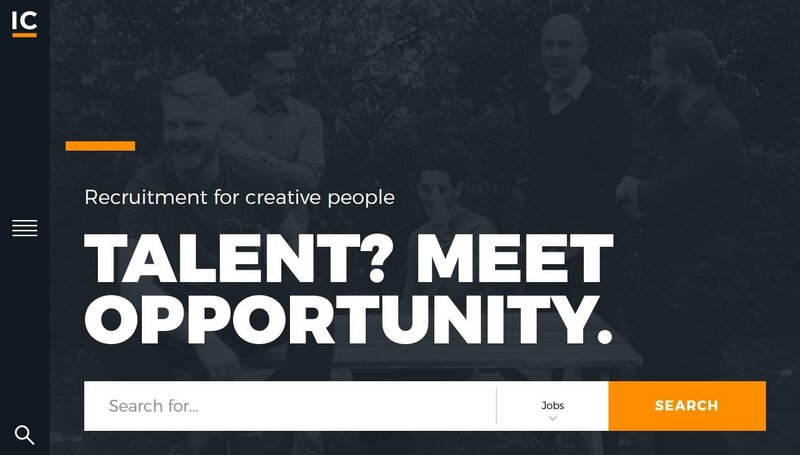 An only black and white website color scheme is the height of mod and minimalism. 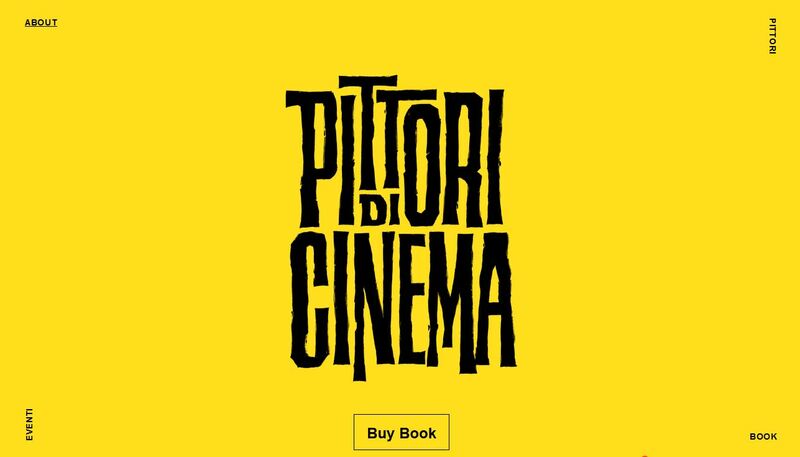 Minimalism can be in full color as well, as evidenced by Pittori di Cinema. The bright yellow scheme with black is a common high-color minimalism option. The brighter the color palette for this style, the more on-trend it seems to be. 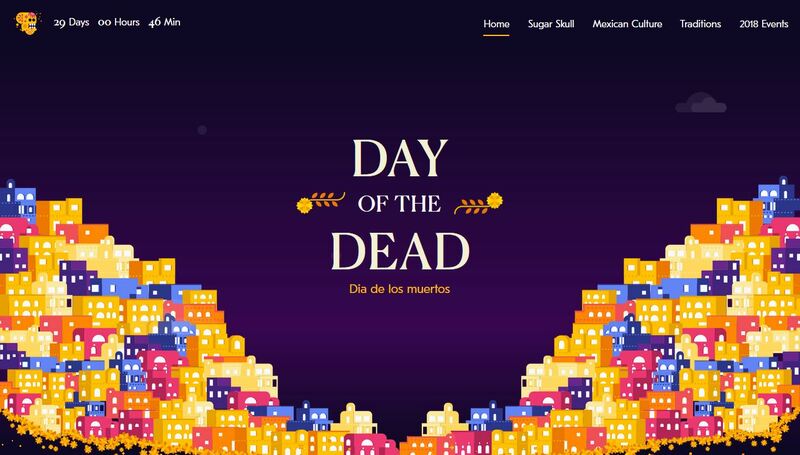 Day of the Dead uses a palette featuring jewel tones and bright color for a regal feel. This balance in the color palette creates just enough contrast so that every element is easy to see but without being too distracting in this high-color environment. 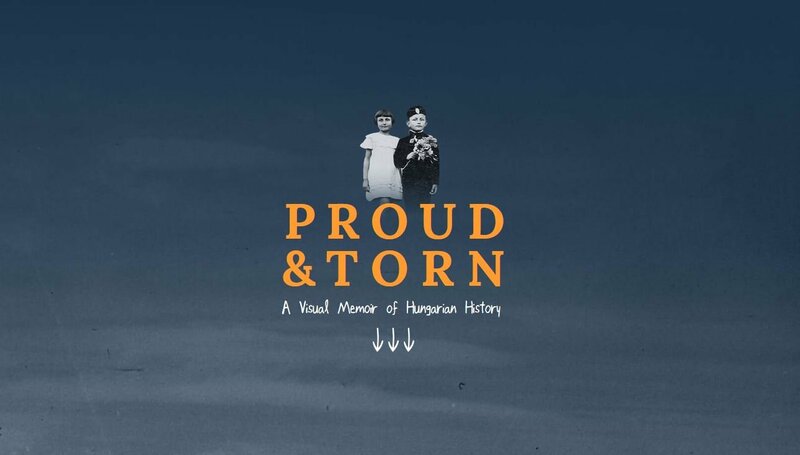 Proud & Torn uses the same jewel-tone concept with a slightly more muted color combination. 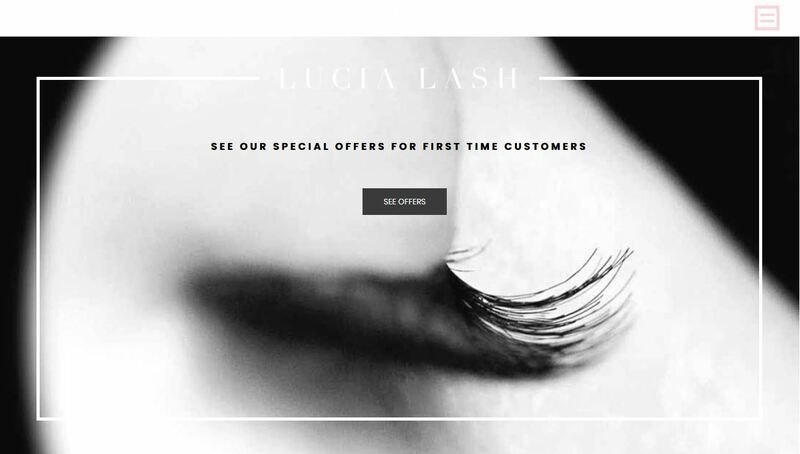 The more subtle color palette helps create visual interest for a website that features a lot of colorless images. 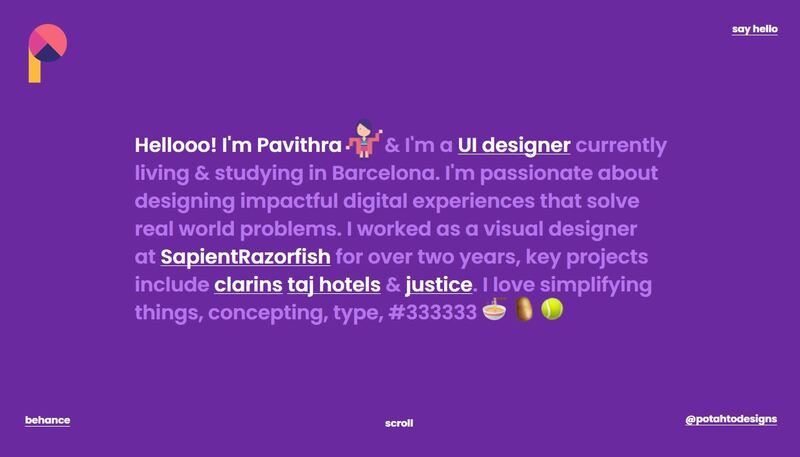 This portfolio site uses a background color palette that’s practically everywhere – soft gray and white. Regardless of the other color options or accents selected, light gray is hugely popular. 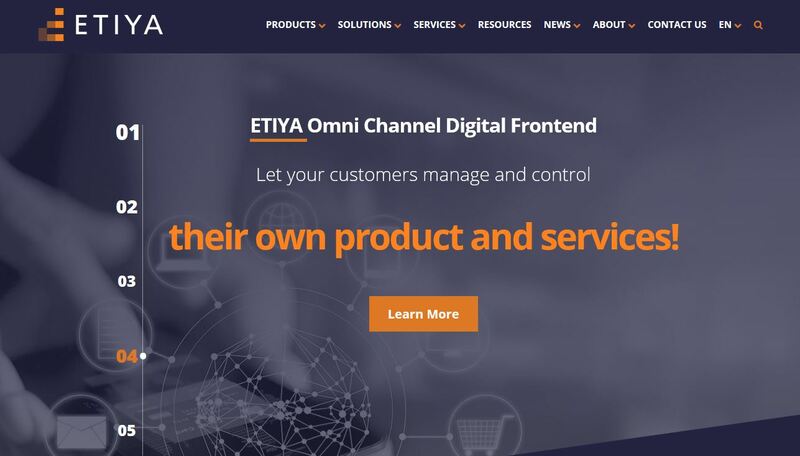 Etiya features another popular single color as part of its overall website color palette – orange. Bright orange tones – often used with dark backgrounds that are black, navy or purple – are a trending option. 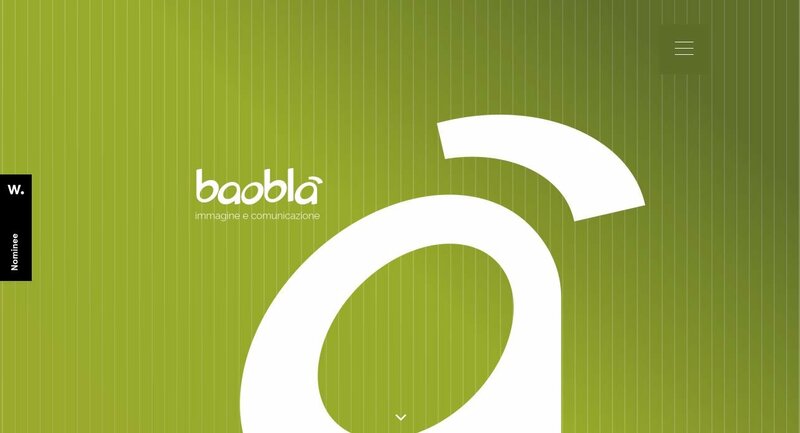 Baobla features a fun gradient in a monotone color scheme. This style of color palette is ideal for new brands or product identities or if you are looking to make a lot of impact with a bold hue. Stereosuper takes two colors – mint green and a peachy orange – and combines them for a seemingly mismatched color palette. With so many brighter, bolder color options trending, there are more mismatched palettes out there, and surprisingly many of them work. 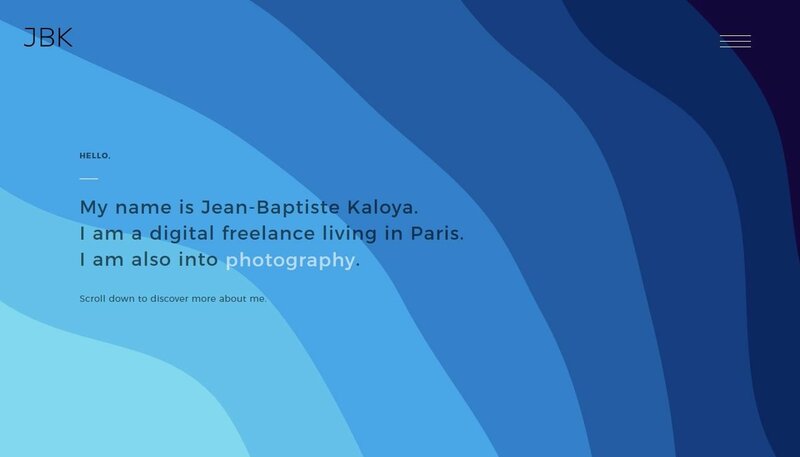 Jean-Baptiste Kaloya turns probably the most popular color in website design into a monotone palette of its own with varying degrees of blue. Also note the soft gradients on the lighter blues. 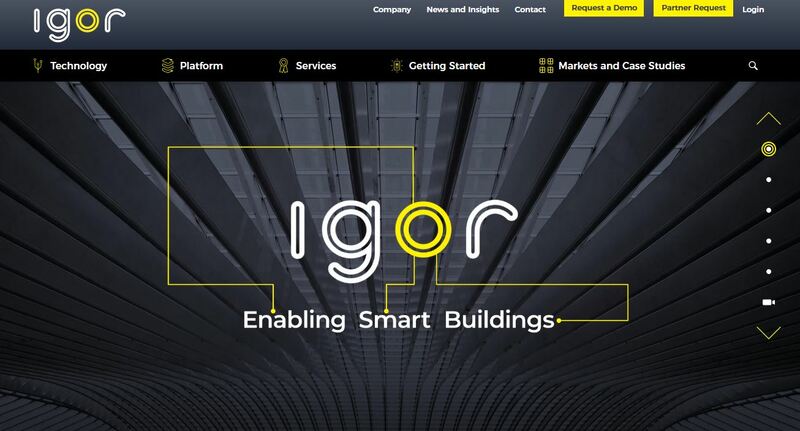 Igor showcases what is probably the most popular website color palette of 2019 – black, white and yellow. This color palette, although seen in varying hues, is widely popular. This combination is probably one of the most appealing. 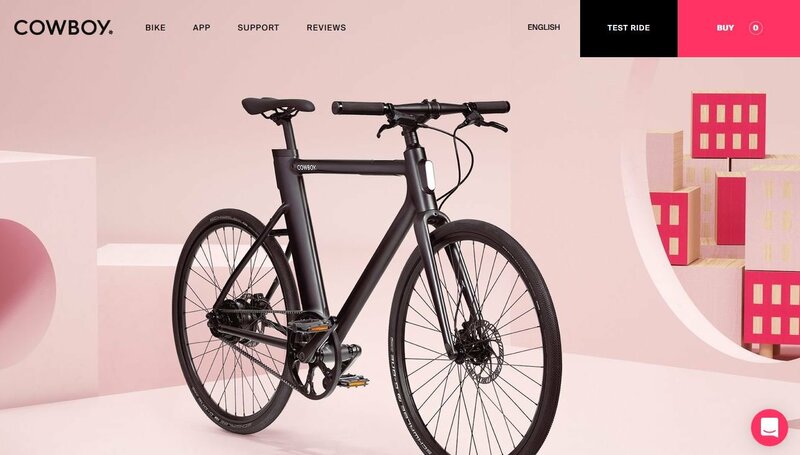 Cowboy Bike uses a black and bright color palette that’s an immediate attention getter. 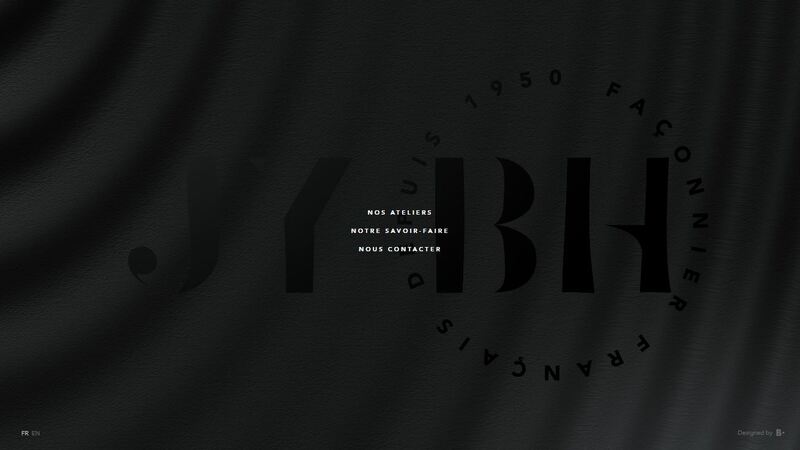 While most sites use black only for text, this design actually incorporates it into the bright, monotone palette. 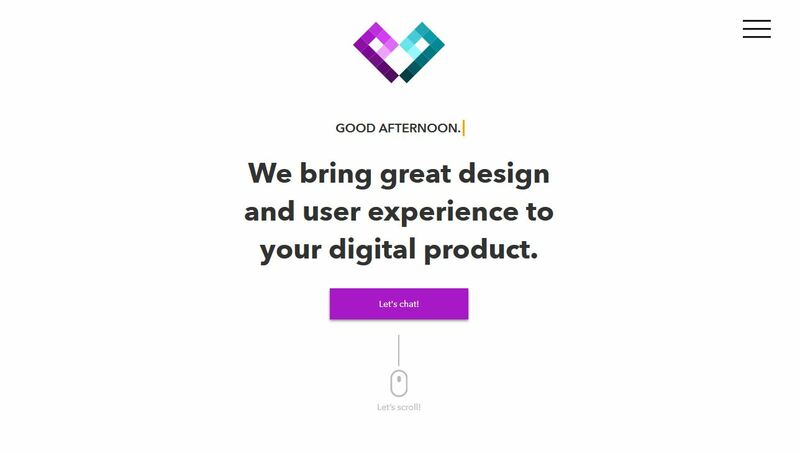 This portfolio site uses a Material Design palette with bright colored background images on each different scrolling screen. While at a glance it might seem like a lot of color, it works well with each screen featuring a different hue. 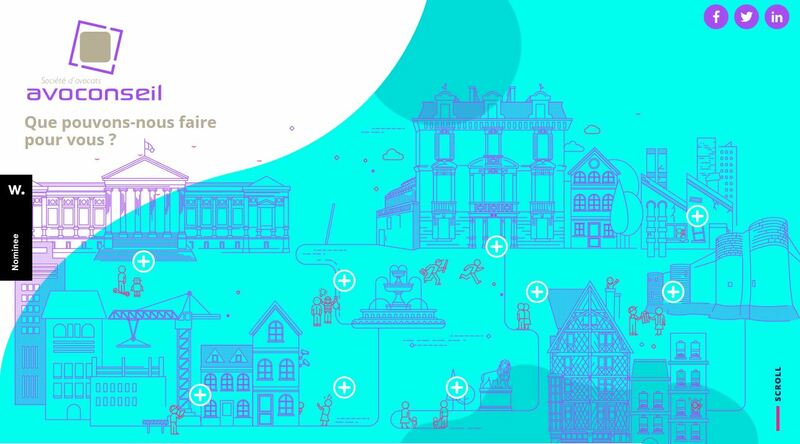 Avoconseil uses a trendy tri-color palette with a flat background and accent colors in the illustrated design. This style of palette featuring three distinct colors (many also with a fourth accent) has remained popular through the rise and evolution of flat design. 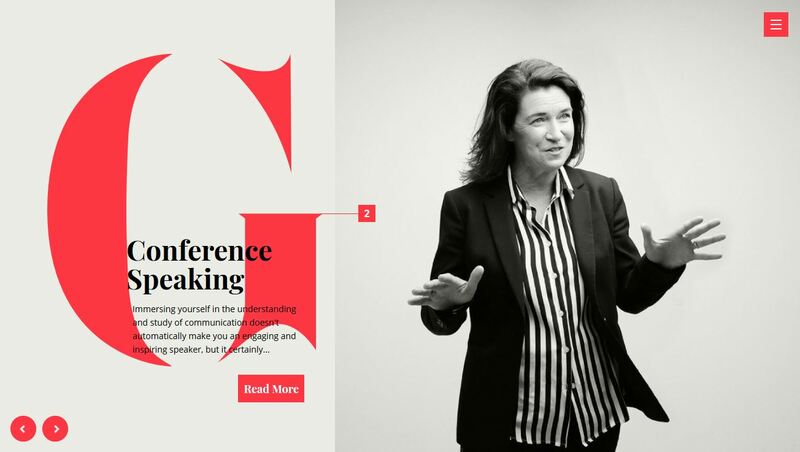 Gabrielle Dolan’s website uses the gray-white-bright color palette trend. With a distinct lack of color for most of the design the bright color seems to jump off the screen. It creates just the right focal area and amount of contrast, which is why this is a trending color scheme option. Pixel Pantry uses a distinct color pair to show off this trend – purple and teal. The combination of these two colors to create a palette is nearly unreal. You’ll find variations of this scheme almost everywhere you turn. 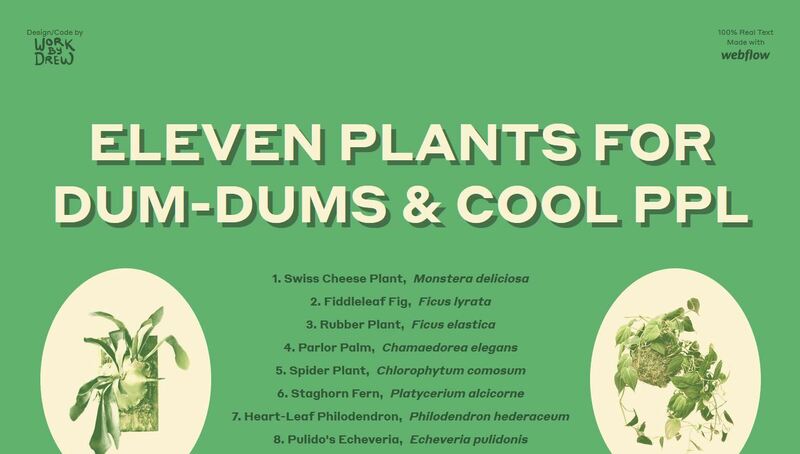 Eleven Plants uses an all neutral color scheme that’s harmonious and easy to look at. The green matches the content well and the color combinations are simple and charming. Qvartz uses one of the most unexpected trending colors of the year in a way that mimics many other projects. With pink text, pink color blocks and a mashup of bold and softer colors, this palette is somewhat feminine but not too much so. Sheelink By RTX uses a modern gradient and bold coloring to bring attention to its product. The colors are deep and moody and the maroon-purple has a distinct sense of regality and mystery. 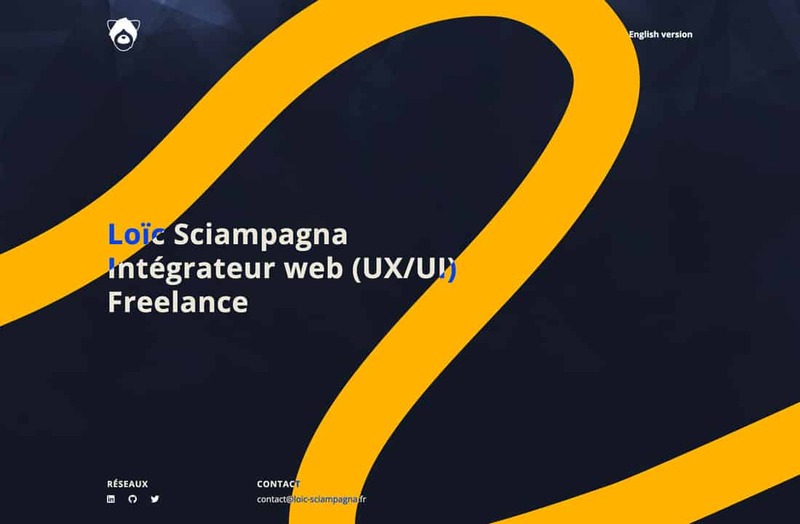 Loic Sciampagna’s portfolio uses one of the best combinations of blue and yellow you’ll find. The contrasting hues are simple, elegant and engaging with the simple touch of the light, brighter blue. 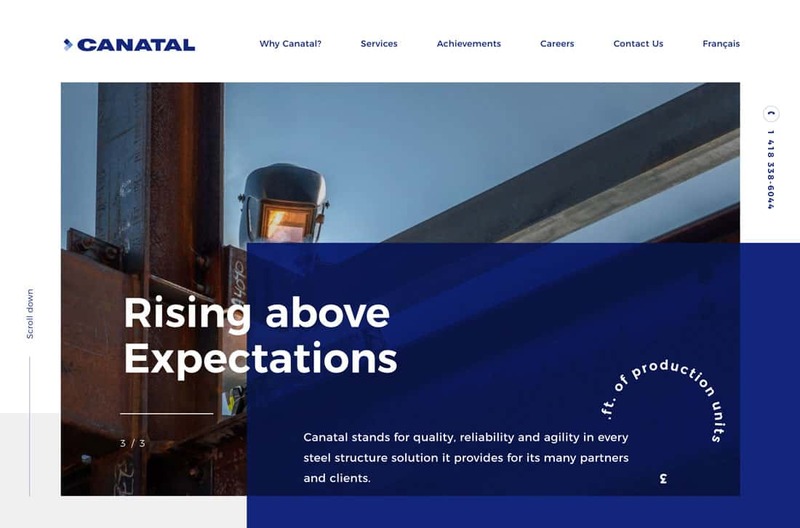 Canatal uses its triple blue brand colors well in this design. It’s an example of how to use a monotone color palette without being boring. FFWD Digital uses brights in a stylish and classic way. On paper, using this trio of colors on a dark and light background might seem awkward, but here, it’s actually seamless and lovely. Tappezzeria Novecento uses a color scheme that most would shy away from – and it works. The bright combination of orange and black is simple and engaging. The colors contrast just enough so that everything is easy to read. It’s also a nice touch that the brand colors are also in the images. 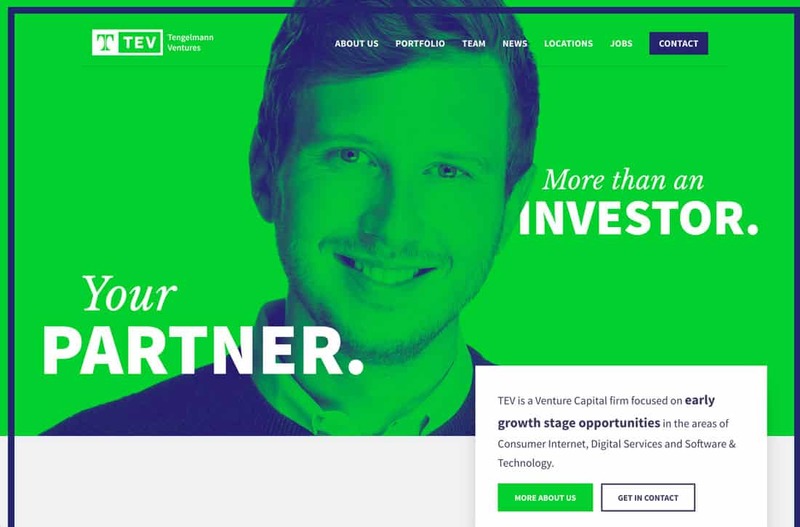 Tev is anything but boring with a lime background and duotone color overlay. 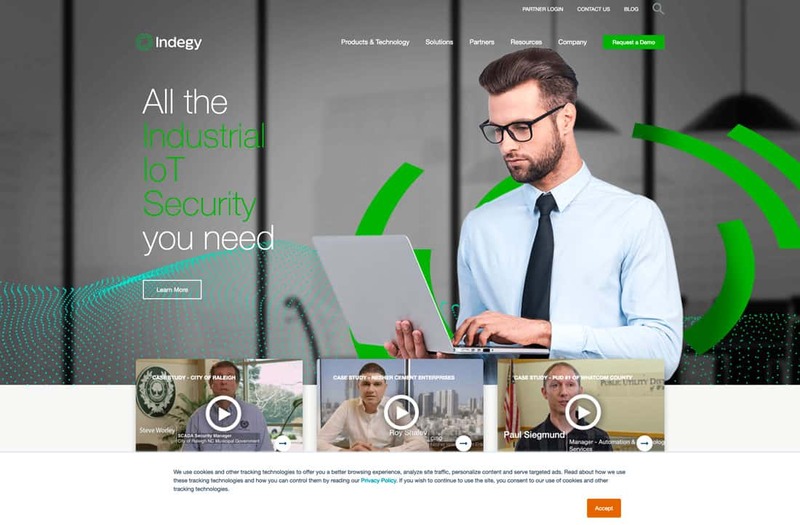 It’s bold and the green makes you think money – just what the site is designed to do. Niche & Cult uses soft hues for a beauty brand with a more feminine feel. The soft pink is reminiscent of some skin tones and a blank canvas for makeup while the bright purple matches the mood of the site. 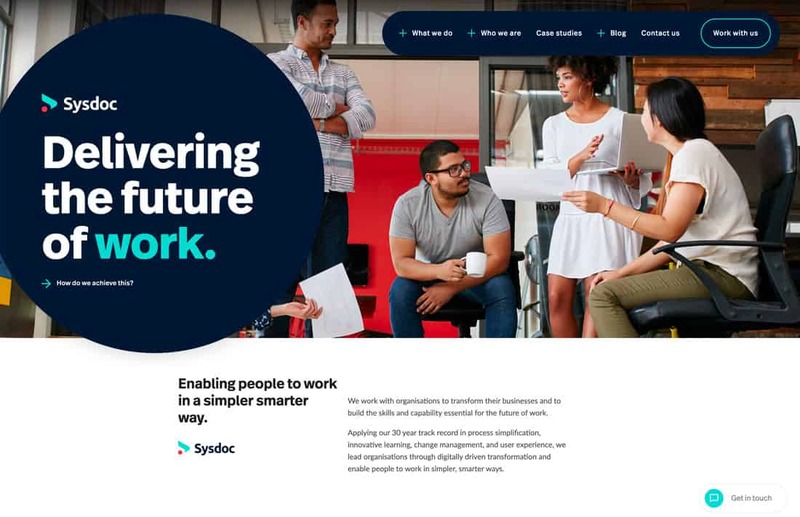 Sysdoc creates a new spin on a basic palette of red, blue and green with brighter, less saturated options for the red and green. The palette is strong and soft and matches almost any other set of elements. 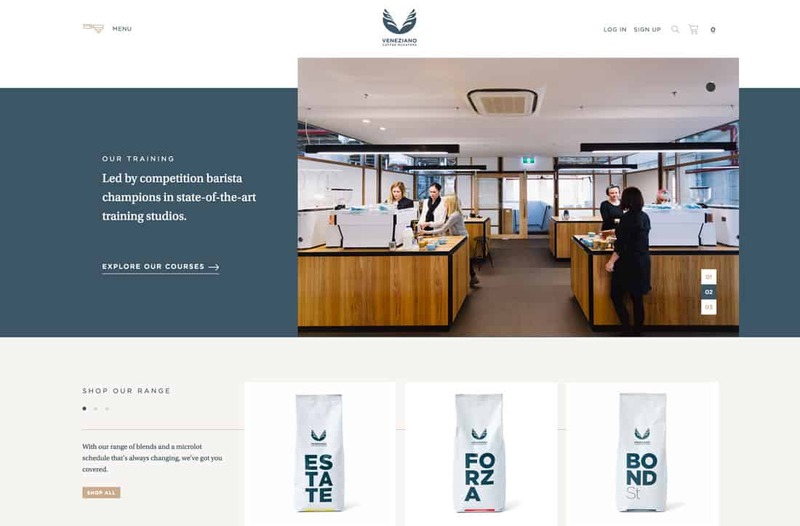 Veneziano Coffee Roasters goes back to a more muted palette with a gray-blue and gold combination that’s subtle and classy. 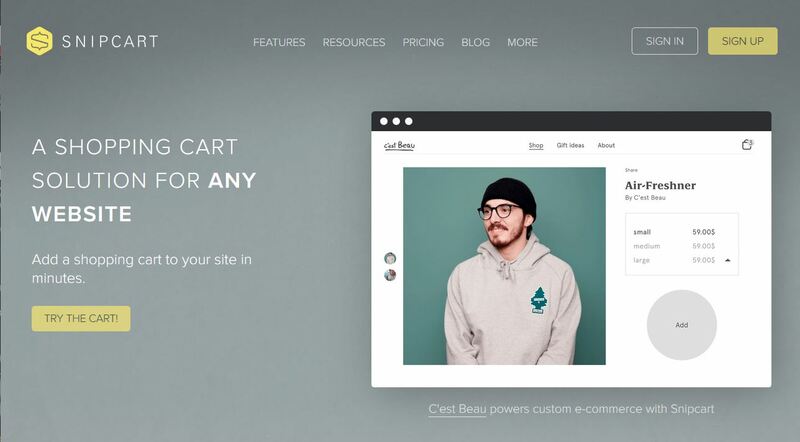 The colors pair well with the website’s imagery and create just the right feel. 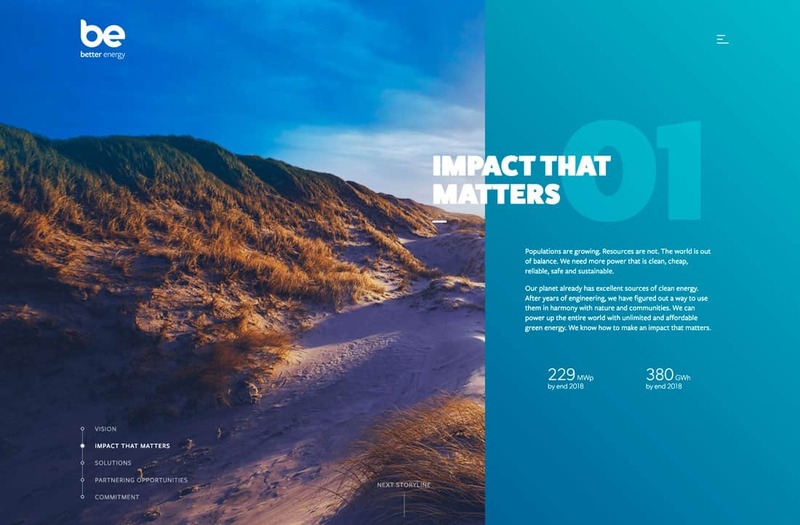 Better Energy uses bright colors associated with nature – taken from corresponding imagery – to create a fun palette to tell the story of something that might not super interesting to talk about. 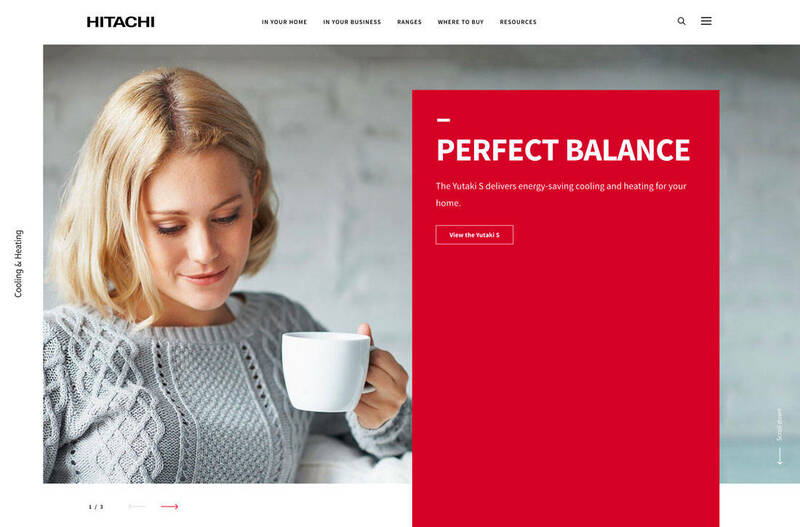 Hitachi’s website isn’t about lots of different colors, as seems to be trending in most design projects. It’s all about one color – red. Pairing it with white and a pale gray is quite stunning. 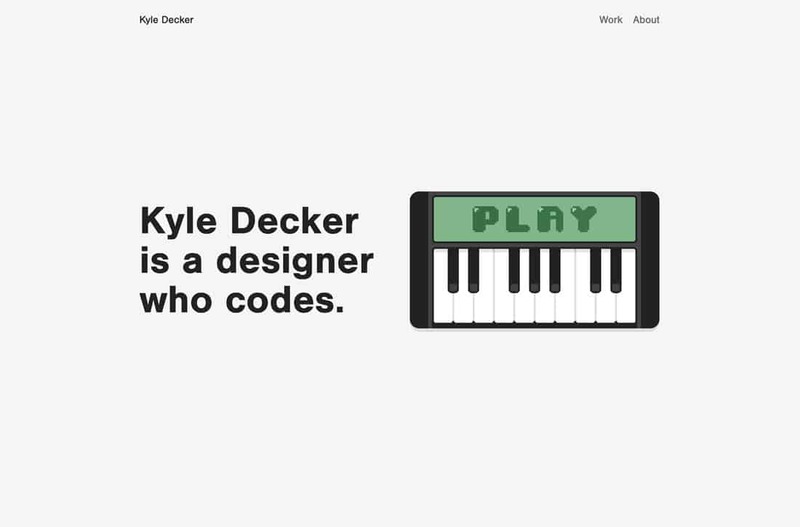 Kyle Decker’s portfolio is another website with a color scheme that shines because it is so simple. It uses a combination of neutrals and only one true color to focus the eyes of the user. 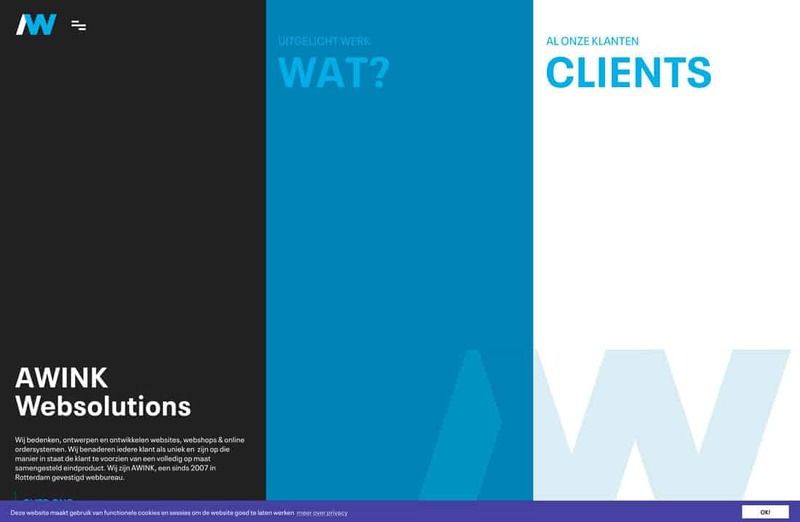 Awink Websolutions also uses a monotone color schedule with varying hues of blue. (Blues are a popular option when it comes to monotone options.) This one is just a little different thanks to the deeper, darker accents. Plus, dark and light screen areas almost play an optical illusion, making you think there are more colors here than there actually are. 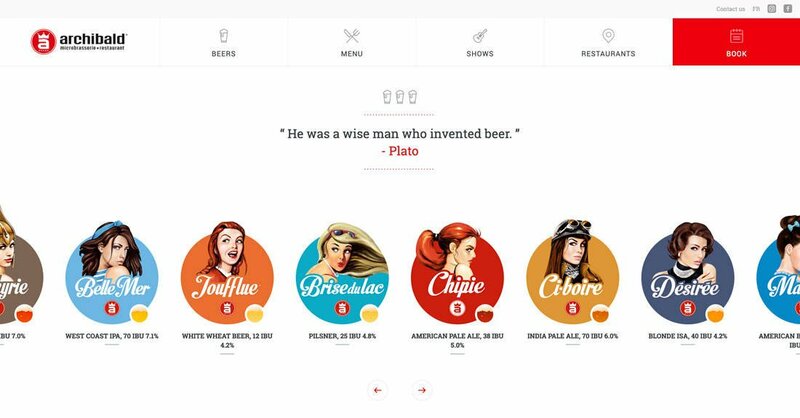 Archibald Microbrewery uses a rainbow of colors, but the palette is surprisingly beautiful. With colors all in similar saturations and following a theme visually, it comes together pretty seamlessly. 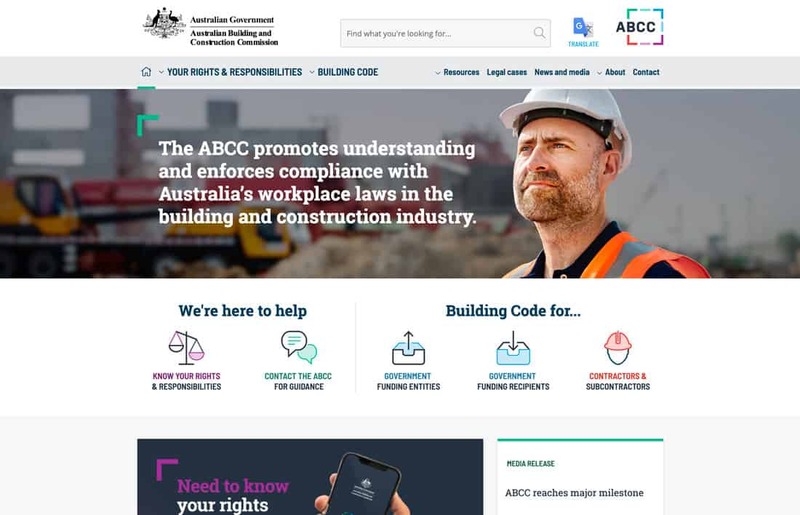 The Australian Government, Building and Construction Commission website isn’t one you’d probably expect to be on a list of great color schemes, but the combination of purple, green and blue here is stunning. It also helps guide users through the design with a color-coded system. 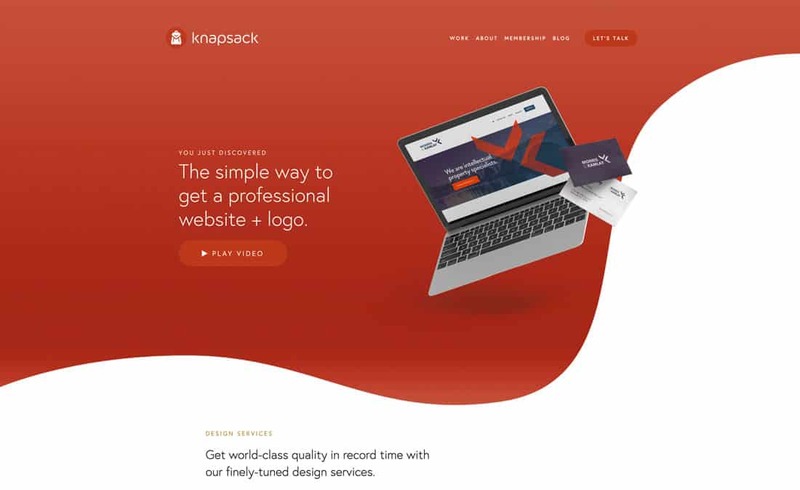 Knapsack uses a bright red color scheme with gradients to add interest to a color that can be tough to use. This works because there aren’t a lot of high-energy visuals competing with the bright palette. 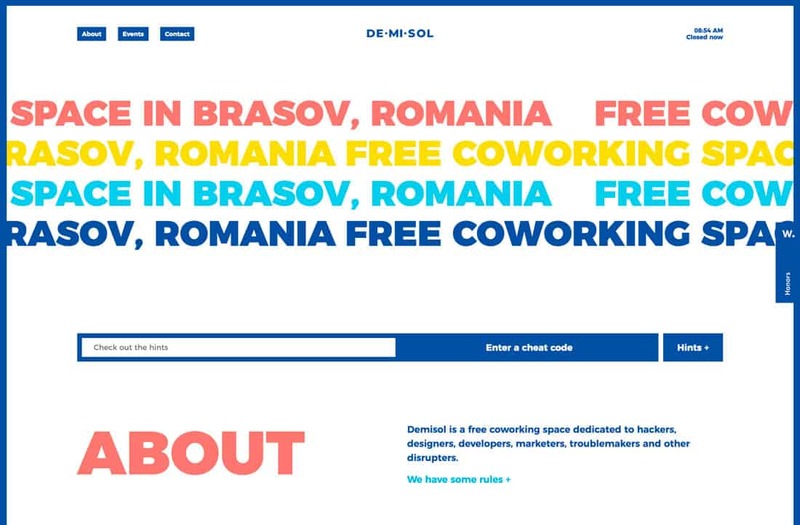 Demisol uses too many colors and too many big elements, and it’s fabulous anyway. Sometimes playing with color is an experiment; test it out and see if it works. Dropbox has another one of those color schemes that shouldn’t work … but it does. The contrast between the deep maroon and baby blue establishes great eye movement across the split screen. The colors work equally well as text elements on the opposite color. Once more, it proves that sometimes you just have to try color options out and see how they work.